Write Your Book with Tom Bird! 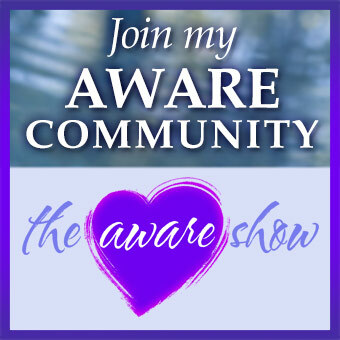 Home/The Aware Show/Write Your Book with Tom Bird! There’s never been a better time to write your book. It’s within you and just waiting for you to take the first step. And that first step is signing up for guest Tom Bird’s upcoming Write a Bestseller in a Weekend retreat, Nov. 9-11. Hear all about it today during this special fund drive show.